… the world from 40,000' at 500 mph. Your Pilot Isn’t Thinking About Your Connection–and That’s Good. There’s a blessed silence in the cockpit right before pushback, immediately after the number one flight attendant reports “cabin ready,” and slams the cockpit door securely shut. Before that, the usual boarding chaos filters through the open cockpit door, the clatter of catering the forward galley, ramp workers stepping in to deliver some cargo paperwork, maybe some aircraft maintenance techs wrapping up required service or repairs. But the noise and activity isn’t all that ends with the door slam. 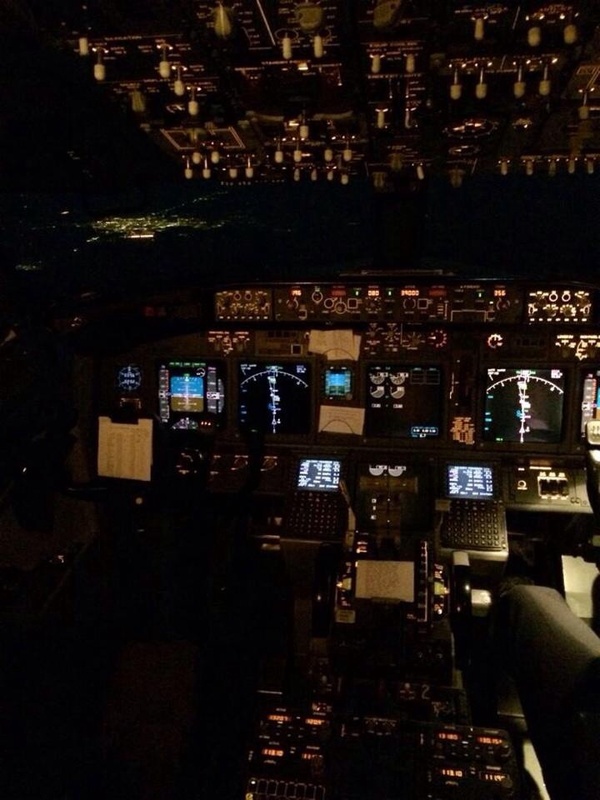 We call it “sterile cockpit,” an industry-wide concept rooted in the best Crew Resource Management (CRM) practices that dictates all non-flight essential conversation ceases in order to focus solely on the prescribed, often complex procedures required to fly the jet. In other words, leave all distractions behind and keep your head in the game. And I take that concept a step further–I clear my mind of everything except procedures (there are a multitude) and situational awareness: he’s moving, we’ll wait … wingtip clearance here … wind shift, at least for now … we’re heavier than planned. Not just sterile cockpit verbally, but mentally as well. When you’re moving eighty tons of metal and a hundred sixty warm bodies, there’s no room for distraction. My airline (like most, I assume) has done a good job of minimizing outside considerations through the basic premises from which the pilot-in-command operates. For me that means I’ve “pre-worried” about the extraneous considerations–both yours and mine–and for the good of all, I’ve put them aside, compartmentalized them, and now look beyond them. When I say yours, I mean your down line connection, your time schedule, your reason for flying whether business or pleasure. Mine often overlap yours–my days off, my family plans, my important events, even my own physical stress of time zone shifts, late hours that could creep later, and my pay considerations. First, safety, second, passenger comfort and third, schedule. Yes, your connection, even your arrival time, is in third place. Just remember, I have similar personal concerns and I’m putting them completely aside as well. Here’s why. A recent Flight Safety Institute report highlighted one of the factors that contributes to the comparatively high accident rate per flight hour experienced by air ambulance operators. One factor mentioned was the very real life or death pressure perceived by the pilots: if we don’t land on this spot, at this time, regardless of circumstances, a life may be lost. That’s a very vivid and understandable urgency that would be difficult to put out of a pilot’s awareness. Nonetheless, the air ambulance operators with the lowest accident rates are the ones who’ve put CRM at the forefront, refocusing on flight safety limitations as a governing principle and setting aside all else. Now, your kid’s birthday, your business or other event, yes, they’re important–so are mine. But they aren’t life or death, are they? 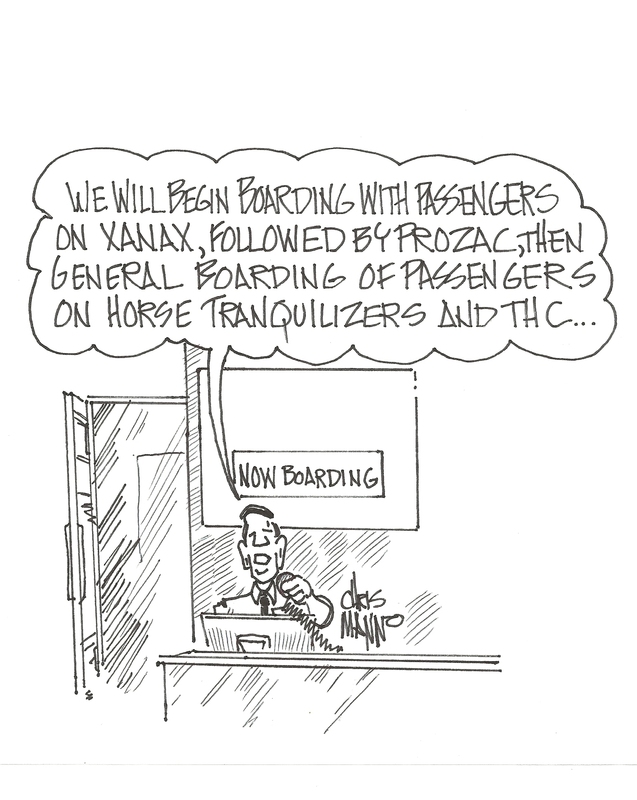 But as flight distractions, whether it’s an air ambulance or an air carrier, they could easily become exactly that. From the moment we push back, the clock in my captain’s mind runs on weight, not minutes: how many pounds of fuel do I have, which translates into the ability to remain aloft. So, when you (or maybe a commuting crewmember, to be fair, asks “can we fly faster to make up time,” the real question in my mind is “can we afford to gamble by shortening our available fuel duration, and to what purpose and at what cost?” Less holding time available at our destination, maybe requiring a more stressful approach? No way. The answer to “purpose” would be to shave off 5 to 10 minutes–hardly worth it–at the price of degrading our ability to arrival delays because of an increased fuel burn for speed. The question “can we top this weather rather than circumnavigating the area to save time” brings the opposite answer: maybe, but the more prudent option is to avoid–so we’ll spend the extra time (sorry about your connection–and mine) to do that. That all needs to wait outside the cockpit door. Inside, we must focus on the vital flight considerations that trump all distractions. Again, arrival time–and connections–hang in the balance, but that’s a distant third place behind safety. So yes, I’m not thinking about your connection–and you should be glad. Because that’s exactly what you’ve paid me for, and you deserve no less than the safest, most professional flight, no matter how long that takes. 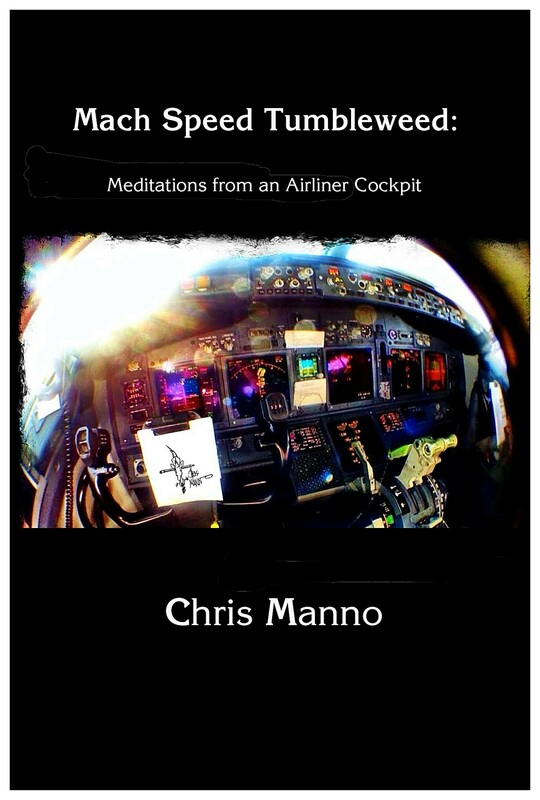 Fly the jet firsthand: These 25 short essays in the best tradition of JetHead put YOU in the cockpit and at the controls of the jet. Some you’ve read here, many have yet to appear and the last essay, unpublished and several years in the writing, I consider to be my best writing effort yet. Own a piece of JetHead, from Amazon Books and also on Kindle. 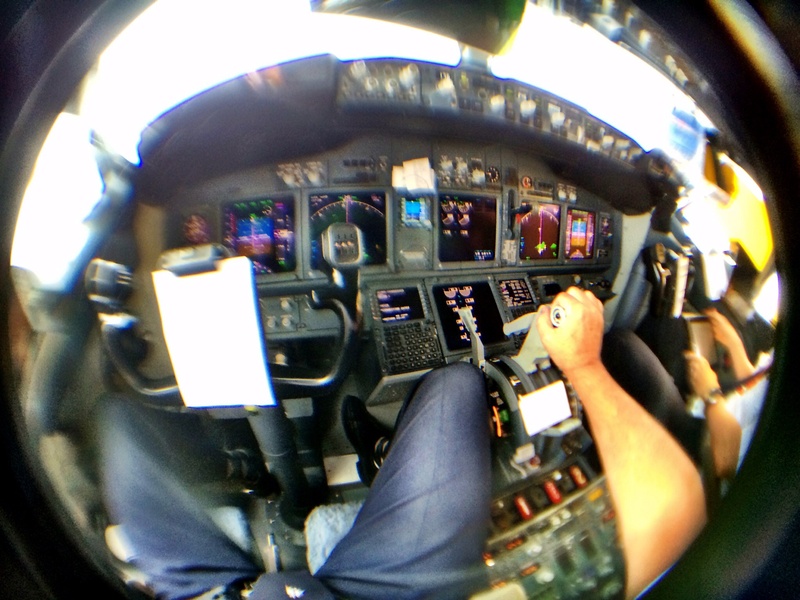 Ask an Airline Pilot: Why Do I Feel So Worn Out After a Flight? I'm a 30+ year airline pilot, 24+ as captain. 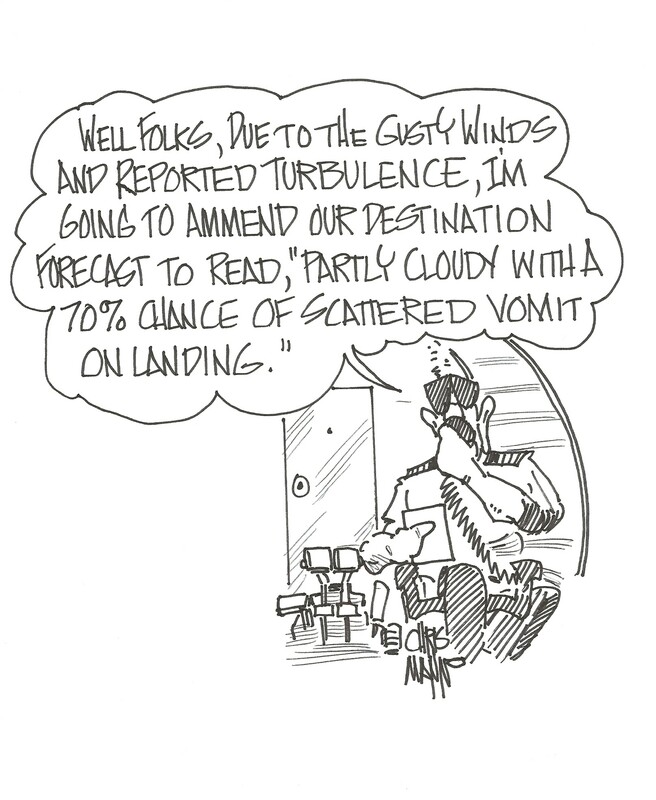 Flying the Boeing 737 coast to coast, north and south, every week and making these observations as I go. The views expressed here are mine alone and do not necessarily reflect my employer’s views.